Oxfordusacademy is founded on the principle of providing high quality education with a low fee structure for students seeking higher education. We use our own unique custom curriculum which is developed by highly qualified teachers. We also provide students with unique online access besides in class material We are the only institute that provides students with online access capability. Our teachers are highly qualified & certified to teach these prep courses. 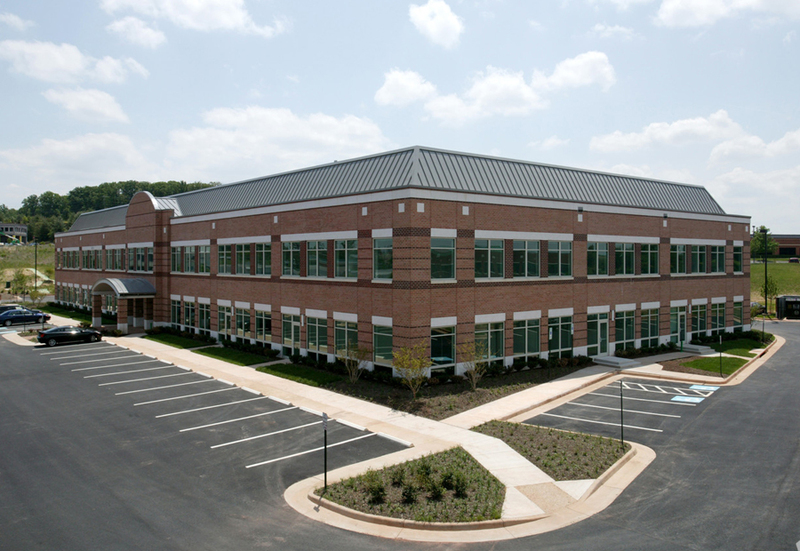 We are currently Offering SAT, PSAT, ACT Courses at our Sterling, VA location. The Oxford Academy program played a huge role in developing and understanding of the SAT and how to tackle it efficiently. My daughter gained a lot of knowledge through their courses and was able to enjoy the lessons by interacting with the teachers. I was looking for a SAT/PSAT prep center for my 2 high school children. I came to know about Oxford Academy through a friend of mine. I registered my children after they attended a free workshop and were impressed with the quality of the teachers. My daughter who is in her junior year is more than confident on taking the SAT this year. The classes not only focused on the subjects, but also taught them in understanding the questions, managing time, and how to select the correct answer when they are really stuck. Oxford academy also has a website with practice tests. The good thing about these tests are that they not only have the answer keys, but also detailed explanation on why a particular answer is the correct one. The teachers were new graduates who were experts in their subjects. My children loved going to these classes during the summer holidays. The management was very responsive and approachable throughout the season.